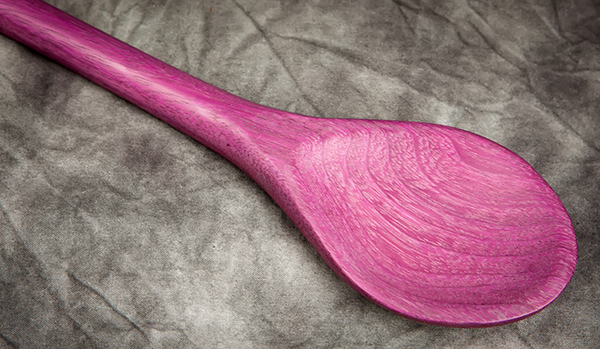 This unique spoon is turned from exotic purpleheart and hand carved to an elegant shape. 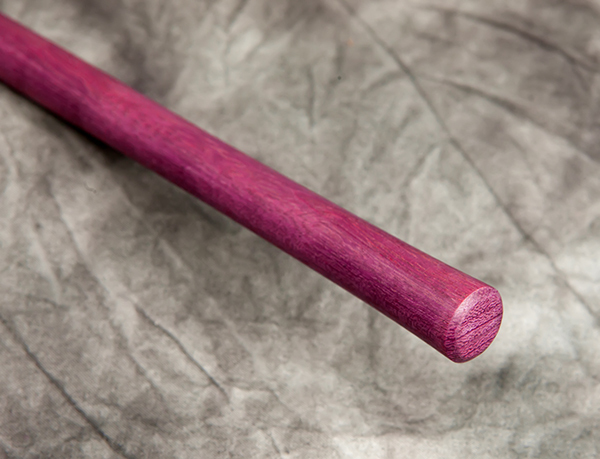 Purpleheart is a very strong and water resistant wood whose natural purple color makes a great show piece no matter what the use. 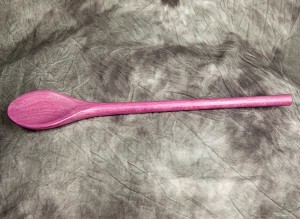 These spoons are turned to order, so please allow 2-4 weeks for your order to arrive.